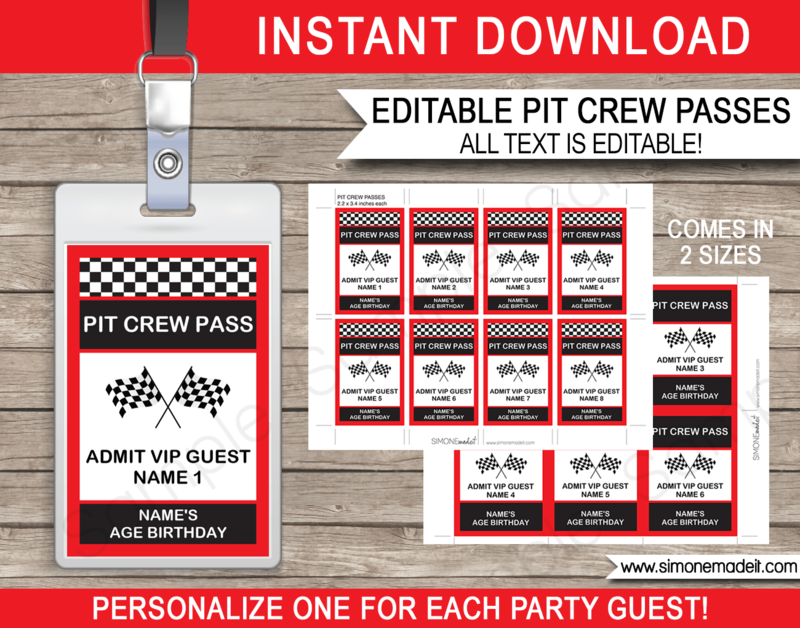 Download, edit and print this Race Car Party Pit Crew Passes template now! 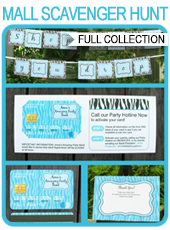 Print one for every child coming to your party! 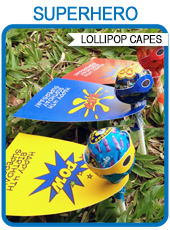 Easily personalize these Pit Crew Passes with your child’s name and each guest name at home. Simply open in Adobe Reader and type over ALL my sample text. Change the guest names and reprint the Race Car Party Pit Crew Passes as many times as you like. 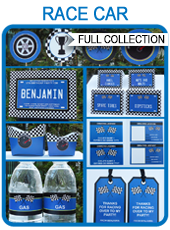 Download your Race Car Party Pit Crew Passes template immediately after your payment has been processed. Trim out your Race Car Party Pit Crew Passes on the provided cut lines. 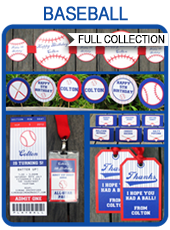 Insert into a badge holder with a lanyard (both sizes will fit standard vertical badge holders), or laminate and punch a hole to thread ribbon/lanyard through.